Pastor James is the founding pastor of Red Church that launched in October of 2009. James has spent more than 27 years in active ministry in Ohio and Texas. He is a graduate of Southwestern Assemblies of God University in Waxahachie, Texas and holds a Master of Divinity degree from Southwestern Baptist Theological Seminary in Fort Worth. Pastor James and his wife, Sharon, have three boys, James Ryan, Chad, and Hunter. It is James’ fervent desire that all people hear the simple gospel message that Jesus loves them. Born and raised on the island of Puerto Rico. Leonardo has been preaching the gospel for the past 16 years. Pastor Leo has served in churches of different denominations as Pastor, Evangelist, and Chairman of the board. Pastor Leo gives pastoral oversight to the student ministry here at Red Church. He presently trains pilots at Envoy Airlines. Some of Leonardo’s passions include flying, preaching the gospel, and loving his family. Leonardo currently lives in Fort Worth with his wife, Marie, his son Leonardo Jr. and two daughters Zully and GraceMarie. Lorie holds a Bachelor’s of Science Degree in Business with a minor in Advertising Art from the University of Arkansas as well as, a Master Degree from the University of Texas at Arlington in Curriculum and Education with Special Endorsements in Early Childhood, English as a Second Language and Reading Specialist. She has been teaching children in the Public and Private School Setting for over 17 years. Currently, Lorie owns and operates the Moo-Neigh Art Studio where she teaches Art to children ages 2 through17. She is entering her 6th year as Children’s Ministry Director. She loves working with the children and finds great joy in seeing them grow spiritually in their walk with the Lord. Lorie is married to Darryl Shinn and celebrating 19 years of marriage. They reside in Fort Worth with their two daughters, Gracie and Bethany. Marie’s passion is to see children of all ages thrive and excel in God’s Word. Marie oversees our nursery and preschool classes. Marie works a part time job in Irving and is a full time mother of two beautiful girls, Zully and GraceMarie. Marie resides in Fort Worth with her husband Leonardo. Greg serves on the board of Red Church and has served in several churches over the years as usher, security, and in the children’s ministry. 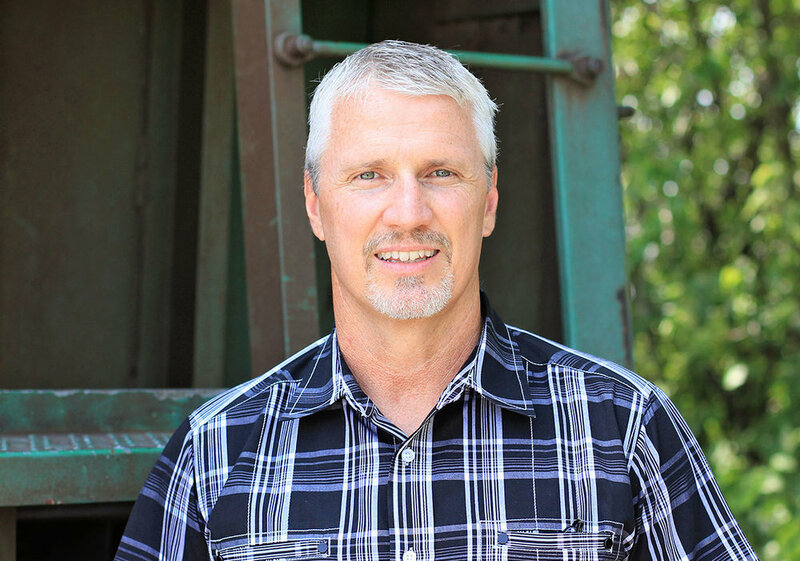 He also serves in the Men’s Ministry as a small group leader. Greg is the owner of Trinity Metro Builders, a construction company based out of North Richland Hills. Greg lives in North Richland Hills with his wife Julie and two sons, Daniel and Andrew. has years of experience in accounting and finance working with Computer Corporations in Irving and Dallas. 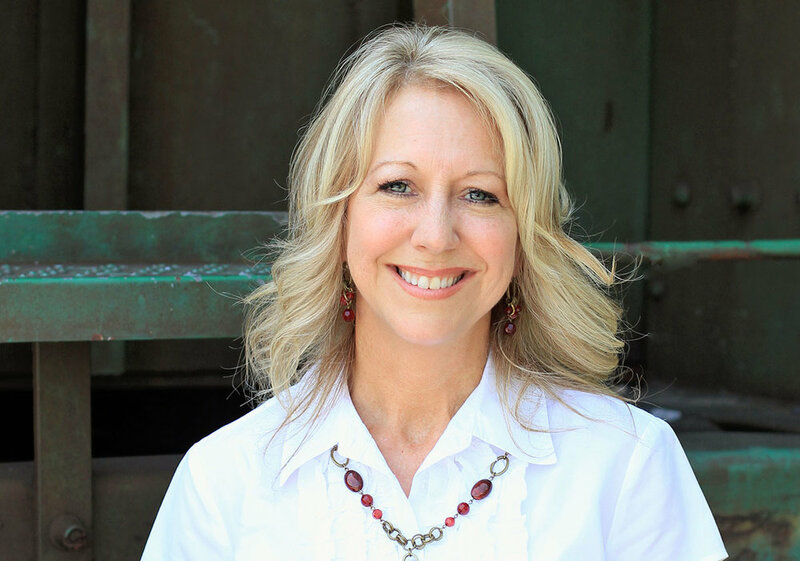 She enjoys serving in the Women’s Ministry where she currently leads a small group. Julie is married to Greg Taylor and they live in North Richland Hills with their two sons, Daniel and Andrew.